Linnea & Erika. Half an hour between these faces. Identical or not – who knows and it doesn’t matter. Where ever you are in the world we’ll always be together through our hearts. 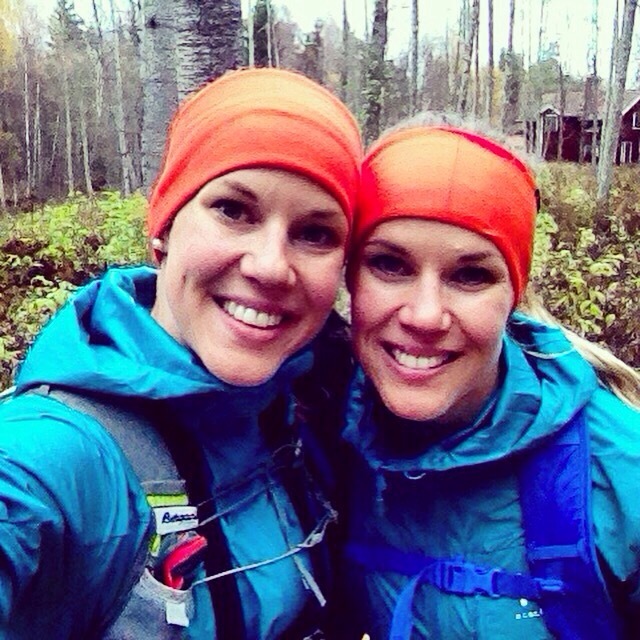 Trailrunning and the Vasalopps-track is now completed!